The Kármán Line is used to define outer space. It is the internationally designated boundary between the Earth’s atmosphere and outer space. 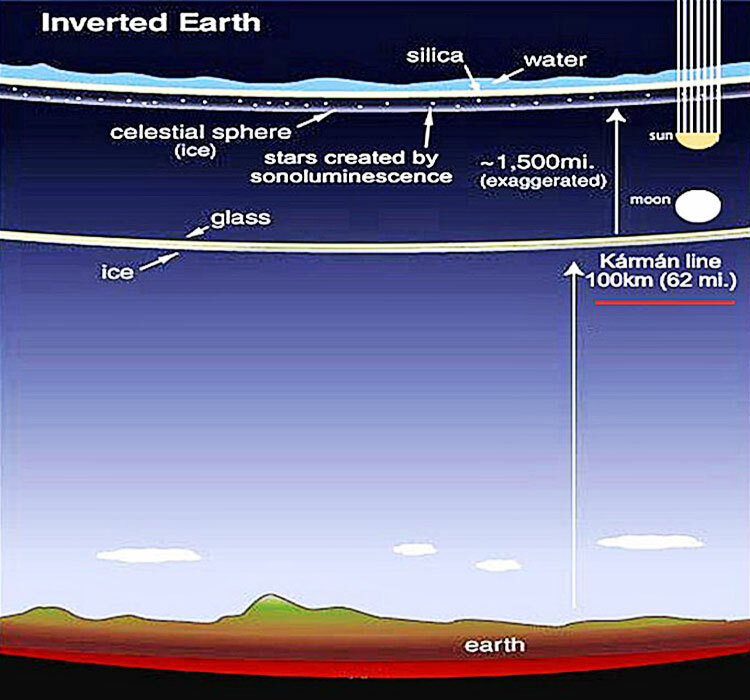 The Kármán Line is located at an altitude of 100 kilometers (62 miles or 330,000 ft) above the Earth’s sea level. The line is named after Theodore von Kármán (1881-1963), a Hungarian-American mathematician, aerospace engineer and physicist. He is known as the father of supersonic flight. Active mostly in aeronautics and astronautics, Kármán was the first scientist to calculate that around this altitude, the atmosphere becomes too thin to support aeronautical flight. It means that at this altitude (100km), an aircraft would have to travel faster than the speed required to achieve orbit in order to create enough lift for an aircraft to fly. A plane or aircraft relies on the density of the atmosphere to keep it aloft. 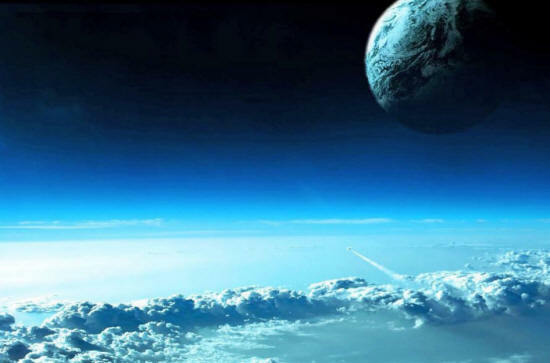 An atmosphere does not abruptly end at any given height, but becomes progressively thinner with altitude, as the distance from Earth increases. It forces a craft to increase velocity in order to stay airborne. Such flying vehicle is not an aeroplane anymore but - a spacecraft. The 100-Km altitude, ever since named the "Karman Line", came thus into existence as the boundary - obscure and artificial - but indispensable for separating Aeronautics and Astronautics. "is not subject to national appropriation by claim of sovereignty, by means of use or occupation, or by any other means."